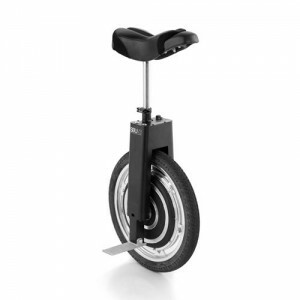 Full Frontal Nerdity Contest | Self-Balancing Unicycle | Focus Designs, Inc. 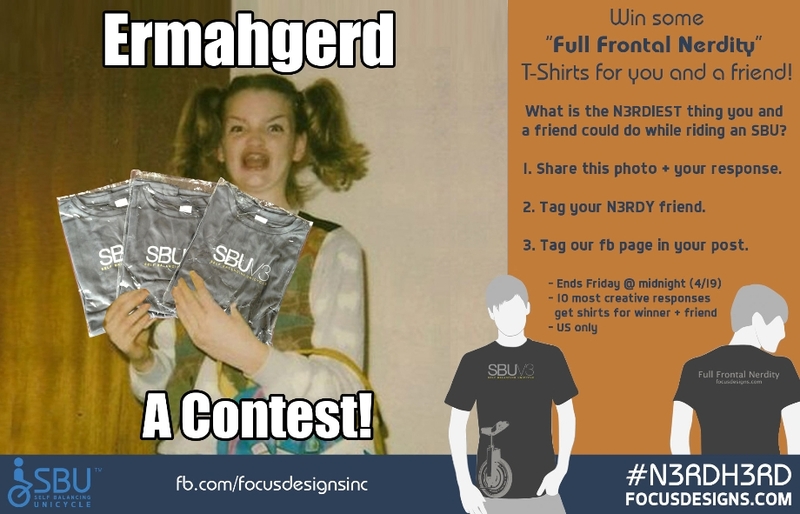 Reward: Get a n3rdy shirt for you and a friend! What is the N3RDIEST thing you and a friend could do while riding an SBU? 1. Share this photo + your response. 2. Tag your N3RDY friend. 3. Tag our fb page in your post.